First, there was 4K. Then it was 8K. Now, we’ve reached mind-blowing clarity with 12K. Just to put it into perspective, it’s 48.5 times the resolution of HD 1080p. 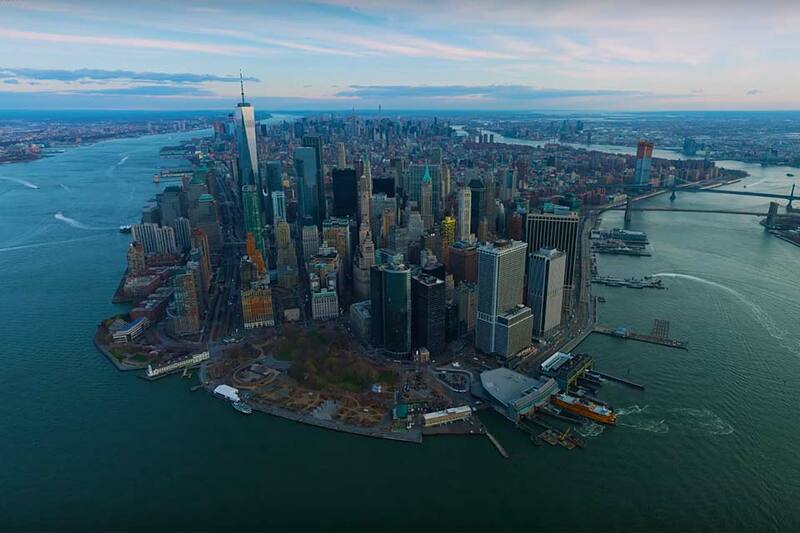 Filmmaker Phil Holland showcases the stunning resolution with a cinematic flyover of New York City.